McDonald's is testing a burger made with fresh beef, called the Archburger, at a handful of locations. The burger seems to be a revamped version of the Arch Deluxe, a McDonald's flop from the late 1990s. McDonald's spent an estimated $200 million advertising the Arch Deluxe before discontinuing the burger, which was supposed to win over more sophisticated customers. McDonald's is testing a new take on a high-profile flop. The fast-food chain recently began a test of Archburgers made with fresh beef at a handful of restaurants, McDonald's confirmed to Business Insider. According to a note from Nomura analyst Mark Kalinowski, McDonald's is testing the fresh-beef burger at seven locations in Oklahoma and Texas. With the test, it appears that McDonald's "Arch Sauce" has returned to the menu for the first time since the late 1990s. Arch Sauce is a mustard-mayo combination that McDonald's debuted as a topping for the Arch Deluxe — a sandwich aimed at more sophisticated and "adult" customers — that debuted in 1996. 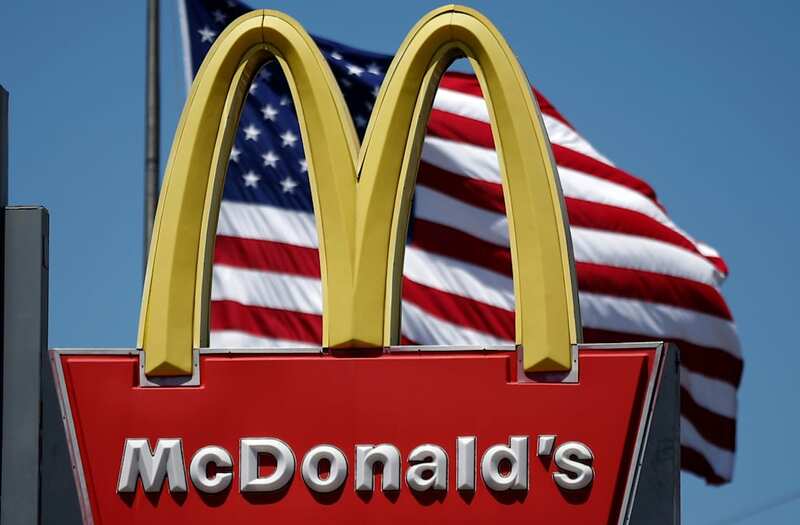 McDonald's spent an estimated $150 million to $200 million advertising the Arch Deluxe's rollout, which was, at the time, the most expensive promotional campaign in fast-food history, The New York Times reported. The fast-food chain's executives predicted that the burger would bring in $1 billion in sales in 1996. 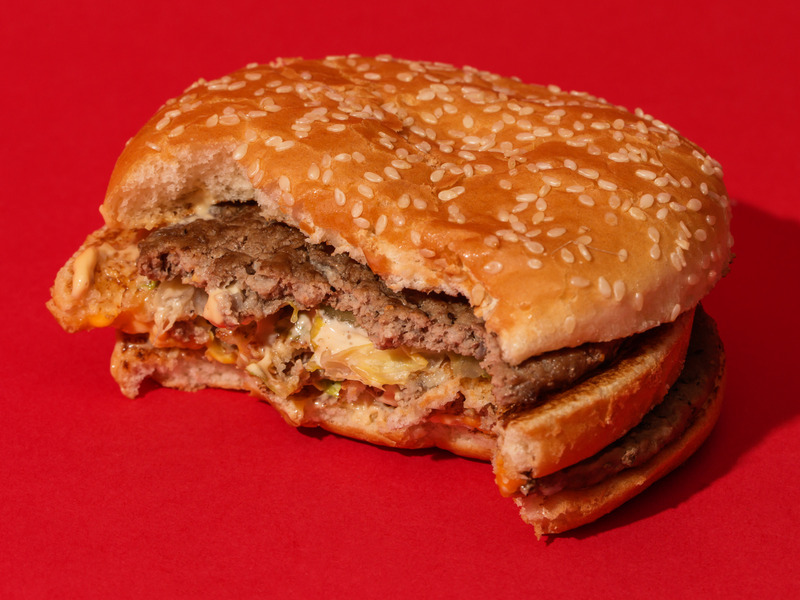 However, the burger — which, at between $2.09 and $2.49, was pricier than typical McDonald's fare — failed to win over customers and was discontinued in the late '90s. In 2018, McDonald's is once again trying to use Arch Sauce to appeal to more gourmet-minded customers, pairing it with fresh beef in the Archburger. But this time, the burger is more reasonably priced, starting at $2.19 for an Archburger with cheese, pickle, onions, and Arch Sauce. A Big Mac, for comparison, typically costs about $3.99. "We are continuing to raise the bar for our customers with new menu items and ways to experience our brand," representative Becca Hary said.